History: This preschool started on October 13, 2013 through fundraising. 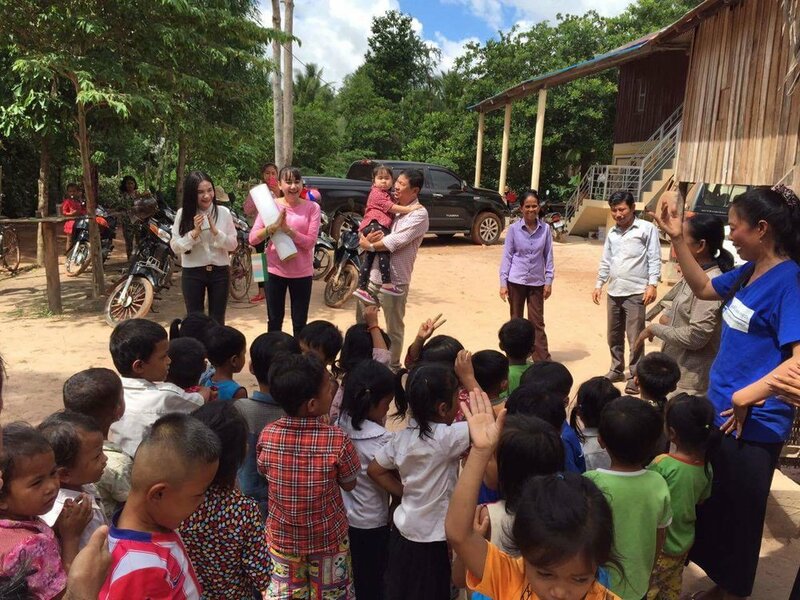 It was set on the land of a villager but after one year, the classroom was moved to another location, which is on the land of preschool teacher Ken Vannak's sister. Statistic record since the school open in the school year 2013-2014 to 2017-2018: 75 students (38 girls). As of November 12, 2018, for School Year 2018-2019, there is 10 students (7 girls). Photos above: They are about history of setting up the school and photos below: They are about class activities. Ken Vannak is the pre-school teacher who joined when the school opened in November 2014. Previously she worked in a garment factory in Phnom Penh but was poorly paid and the environment made her ill. She returned home to look after her mother in the village, and trained to become a pre-school teacher. 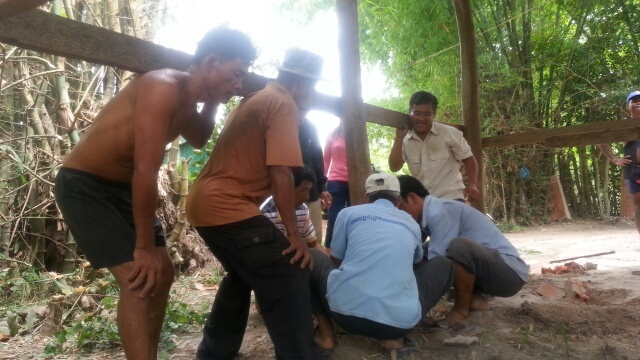 Training was provided by a supervisor (Yeung Sarang) on the job, and Ken Vannak also attends on-going training workshops and has a teaching manual. She loves working with children and wants to continue with this career. Members of the local education committees and CCAFO visited the pre-school said that they were impressed with the school. The parents think the school is very good. 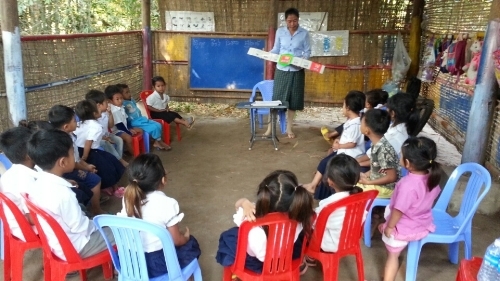 They see that the pre-school has good teaching materials, a nutrition programme and good teaching. There is a need for more play equipment, and if CCAFO was unable to support the pre-school, its future would be dependent on whether the commune council would be able to support it. 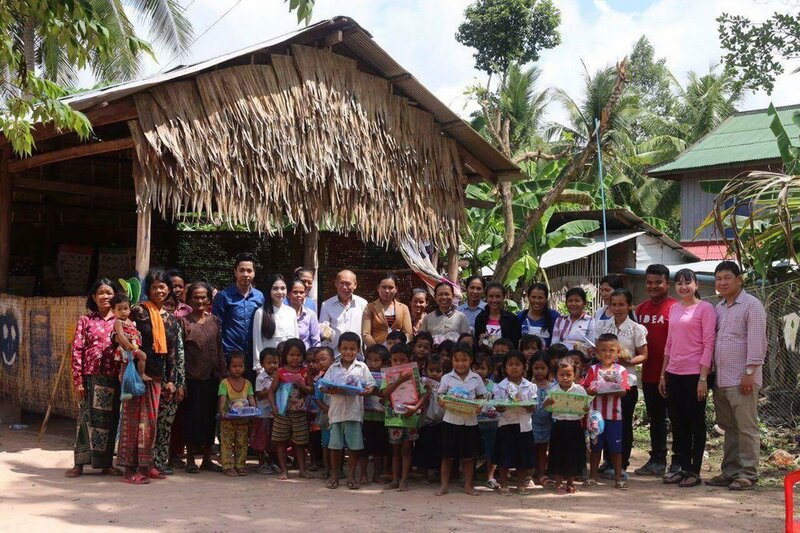 At present, the pre-school teacher’s salary is supported 50% by the commune council and 50% by the Buddhist Library Cambodia Project. The information was quoted based on verbal approval of Vannak.